Unique visual appearance. Superior aerodynamic design. Breathtaking performance. Unsurpassed craftsmanship. 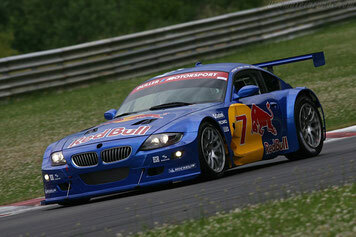 The Flossmann Auto Design program for the BMW E86 and E89 combine each of these characteristics. Genuine Flossmann programs embody the typical values. Such as the particularly high demands towards our basic principle: OE quality in every detail. 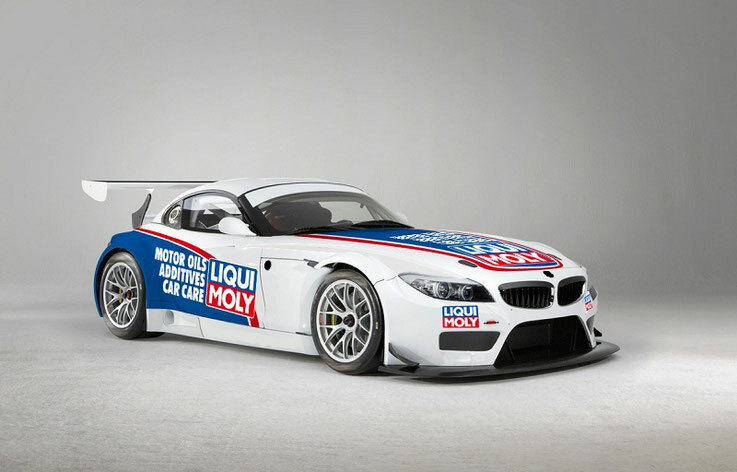 The expressive, lightweight GTR carbon fiber body parts spotlight the driving dynamics of every BMW Z4 E86 model. This design ensures optimum driving stability at all speeds. 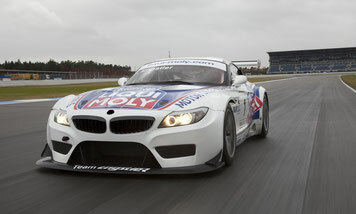 The bodykit increases the effective downforce and ensures well-balanced aerodynamics as a key feature of the E89 Z4 GT3. This allows remarkable lateral acceleration and provides a high level of driving stability.